Is there a recommendation for how low your handlebars should be compared to your seat height? The recommend ‘drop’ from seat to handle bars will largely depend on the riders flexibility and pelvic tilt. Meaning, that this measurement will be different for every rider. 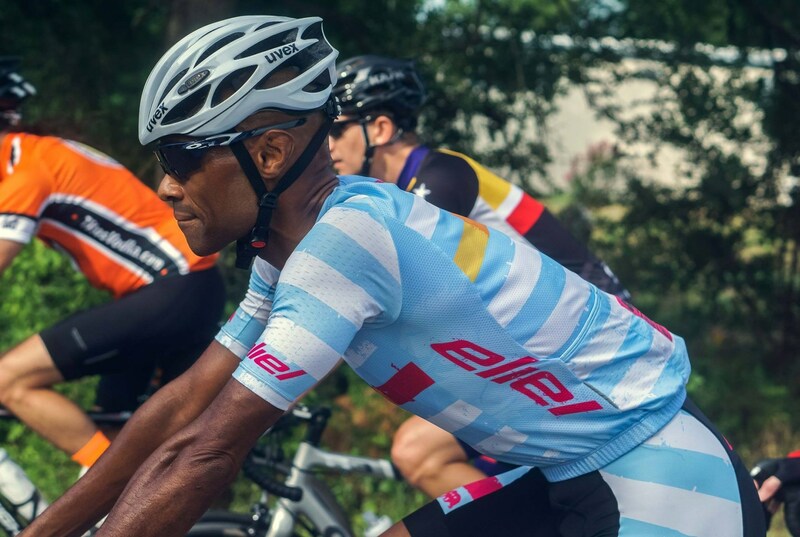 Typically, racers will have a more aggressive drop to offer a more aero position as well as a lower leverage point while pulling on the handlebars during a sprint. What are the critical measurements I need written down for travel? The 2 key measurements will be seat height and cockpit length. If you are traveling using your own bike I would write down the following 2 numbers; Tip of saddle to center of stem = X measurement Base of pedal to top of seat height = Y measurement If you are using a rental bike these numbers are still good to apply depending on the model difference (variance) between the rental saddle and pedals. What are the factors that go into a good fit? Knee bend? Reach to bars? Balance between bars, pedals, and seat? The factors would include the ‘symmetry’ or balance between the proper sit bone support, saddle height while not overextending the knee taking into account the rider’s flexibility, pelvic tilt and hand position on the bars. All this while keeping a focused eye on the rider’s overall goals and ambitions. Can bad bike fit cause knee pain or hot spots in feet? Yes, whether a rider is fit correctly or not the power output and pressure points will be close to the same. Being fitted is important as it will optimize the pressure points making you more efficient with your power output. If you are going to do the work anyway - why not do it pain free and be better at it? Are there certain bike brands that fit certain type of bodies better? For example, best brands for short / tall / long arms / legs / torso / heavy / light people? Yes, some brands offer longer top tubes while other brands offer shorter top tubes. 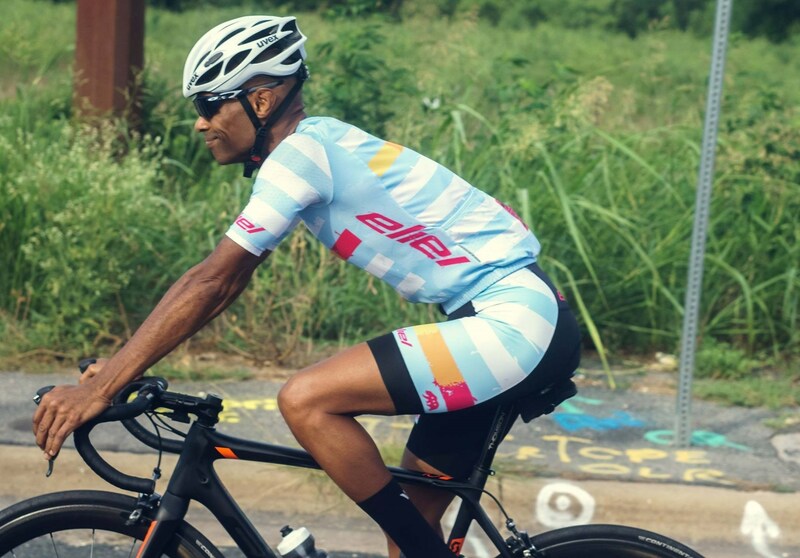 Depending on the rider’s physical dimensions and make up, (example: longer or shorter femur vs. longer or shorter inseam or torso) one bike brand would be more comfortable out of the box even though the bike frames are the same size. Born and raised in Washington DC. Lj was brought up to be a competitor who strives for excellence in all endeavors. Lj is well-traveled, most recently selected by Shimano for the North American Dealer tour in Japan, Singapore, Malaysia and Hong Kong. Lj holds 2 degrees in Business and English from Greensboro College in North Carolina. Lj has a natural gift for fitting cyclists. He is able to produce a synergistic relationship between the rider and their bicycle. His ultimate goal is for the rider to produce more power with less effort by increasing comfort and efficiency. He carries certifications from three bicycle fitting schools as well as a certification from the Barnett Bicycle Institute. He is an educator who inspires and empowers. 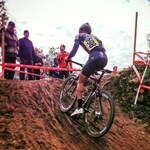 Lj competes at both road and cyclocross disciplines and races mountain bikes in the Pro/Cat 1 category.